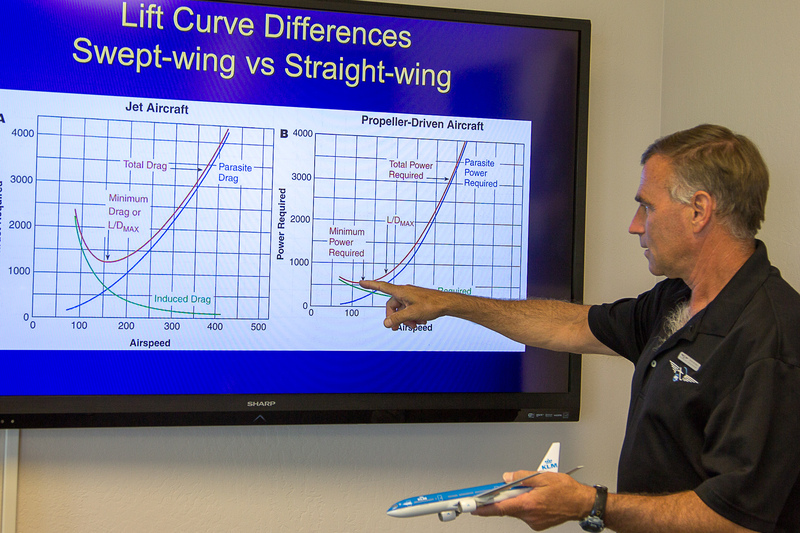 Aviation Performance Solutions LLC (APS) announced today its 2015 Upset Prevention & Recovery Training (UPRT) Scholarship Program, which awards the selected applicant a comprehensive 3-day APS Professional Pilot Upset Training Course. APS is committed to giving pilots entering professional aviation a robust skill set to maximize their ability to remain safely in control at all times, regardless of what threats they may encounter. 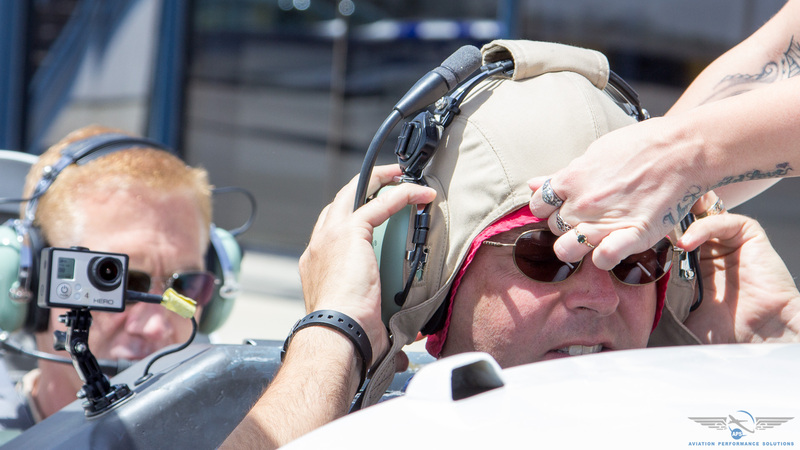 Aviation Performance Solutions LLC (APS), an Arizona-based flight training organization, announced today its scholarship award program for 2015 and is accepting applications until June 15, 2015. APS is donating one Professional Pilot Upset Training Course, a $4300 value, to a deserving pilot starting their professional aviation career. Overall training solutions available from APS provide comprehensive Upset Prevention and Recovery Training which integrates academics, on-aircraft, and full-flight simulator training programs to mitigate the threat of Loss of Control-Inflight (LOC-I). According to an August 2014 report published by the Commercial Aviation Safety Team, LOC-I is the leading cause of fatalities in business and commercial aviation. APS’s integrated Upset Training programs prepare pilots with the critical skills to prevent and respond to LOC-I. The Professional Pilot Upset Training Course provides new and seasoned pilots with the intense ground and on-aircraft training required to instill these often counter-intuitive skills so they become second nature in the event of an unexpected upset. Prospective recipients of the 2015 APS Upset Recovery Training Scholarship are selected based on their overall GPA (candidates must be a current student, or recent graduate of an Aviation College or University Aerospace program), flight ratings/certificates, flight experience, letters of recommendation and a personal essay. Aviation Performance Solutions LLCAviation Performance Solutions, with headquarters at Phoenix-Mesa Gateway Airport, has trained thousands of pilots in fully comprehensive upset recovery skill development. Preparing for Upset Training at APSSafety at APS is paramount at all levels of operations. Upset Training Ground Instruction at APSAPS expert instructors ensure clarity of learning and application.